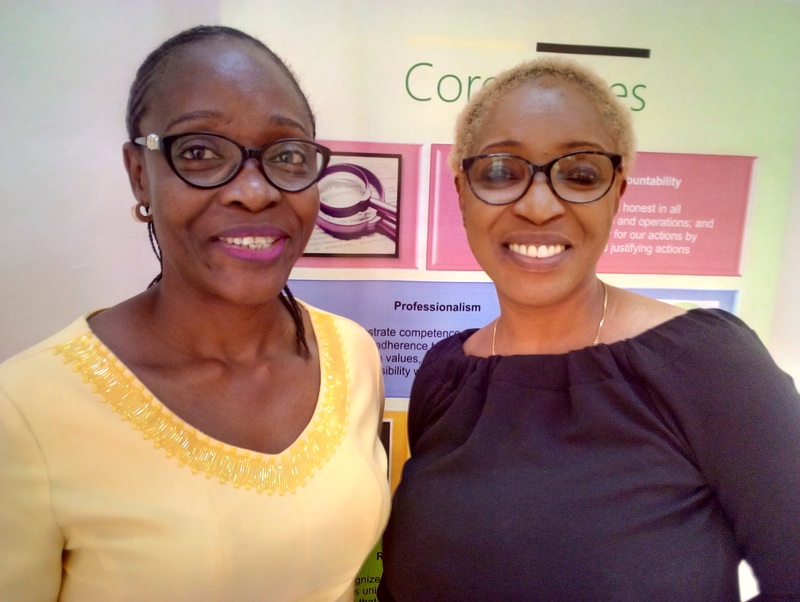 From left: Senior Programmes Manager, New Nigeria Foundation, Mrs. Olayide Adesanya and Programmes Manager, New Nigeria Foundation (NNF), Mrs. Chikodi Amadi-Chiedo at the event. Over N995.2 billion was loss by Nigeria to crude oil theft in 2018, Inspenonline can report. 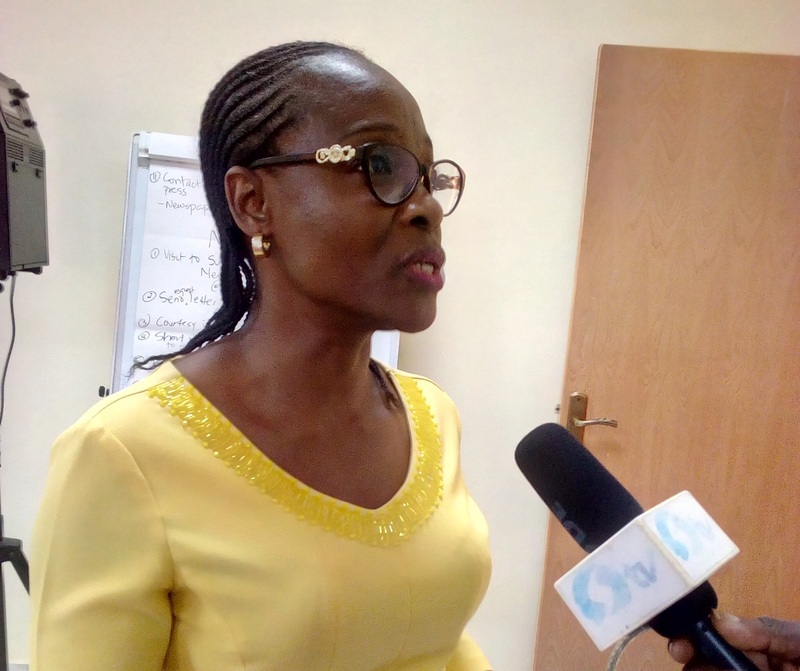 The Programmes Manager, New Nigeria Foundation (NNF), Mrs. Chikodi Amadi-Chiedo, disclosed this in a paper entitled: ‘Crude Oil Theft in Nigeria’ presented yesterday at a media parley in Lagos, adding that the loss estimates are greater than the combined allocations for Health and Education in the 2018 budget. She noted that the security costs, environmental damage and loss of investments in the region as a consequence of oil theft are estimated at around $55 billion dollars over the last decade, stressing that with land mass of approximately 70,000km, a total of 7.5 per cent of the country is affected by environmental degradation due to oil theft. She said oil theft has led to a loss of 7,500km of rain and mangrove forest, adding that the heavy end of crude that cannot be refined is dumped into the environment and poor refining techniques and nonchalant disposal of waste further pollute streams and creeks in the Delta. “The Ogoniland cleanup is estimated to cost $1bn for about 1000km of land, an almost insignificant fraction of the 70,000km of the Delta. The project is likely to take over two decades before Ogoniland is fully restored. “Reports show decline in school enrolment figures in the Niger Delta as many youths abandoned formal education to become refiners, product marketers, security guards and transporters of stolen crude. The huge health risk associated with close proximity to oil theft have terribly impacted the lives of the people. Life expectancy is just 40 years compared to 54.5 years National average. Contaminated food with high levels of traceable metals and hydrocarbons poses another health risk for the people in the Niger Delta,” she said. Amadi-Chiedo posited that the presence of bush refineries have caused issues in local communities because it leads to the formation of rivaling gangs who often clash within local communities. She said the Joint Tax Force (JTF) has cost the Nigerian government a sizeable amount of money, directly and indirectly and that over the last two years, the Nigerian army has spent ₦657.1bn on operations to keep peace within the country, adding that it is widely speculated that JTF officers often turn a blind eye to oil theft in return for a fee. Oil thieves buy the “right” to operate on pipelines from JTF officers patrolling that area and host community leaders. She oil theft is a scourge that has grown into a cancer and undermines the safety of the environment; has numerous economic and social implications and has continued to rise and it poses serious challenges to the country. The illicit business has hampered the development of the economy and something needs to be done to tackle it, she said. She called on all stakeholders to join in the campaign of raising awareness on the dangers in oil theft to the environment and the economy. 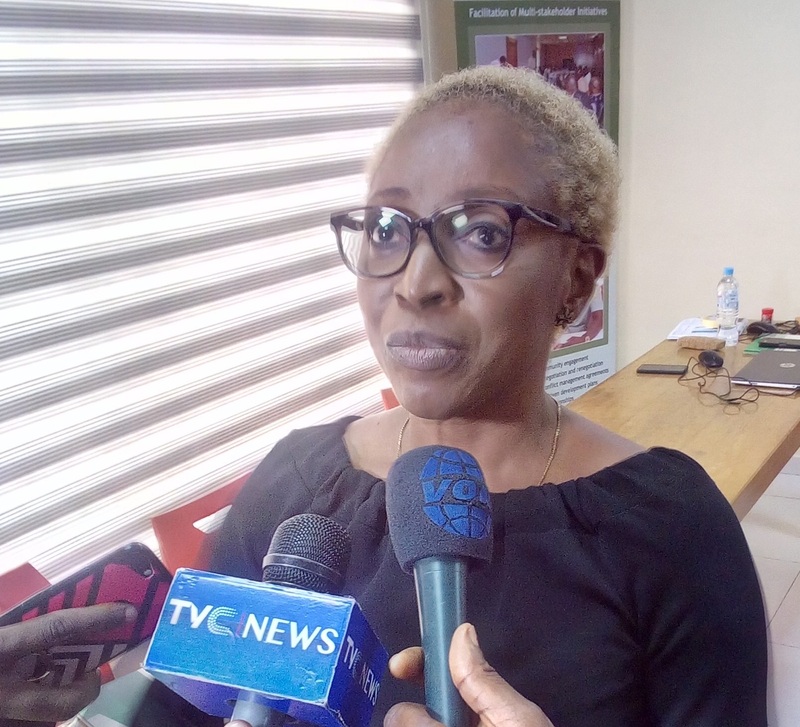 Senior Programmes Manager, New Nigeria Foundation, Mrs. Bunmi Olatunde, said the Foundation would continue to sensitise media practitioners about crude oil theft and solicit support to create public awareness, stimulate public debates around the issues and attract government’s attention and action. 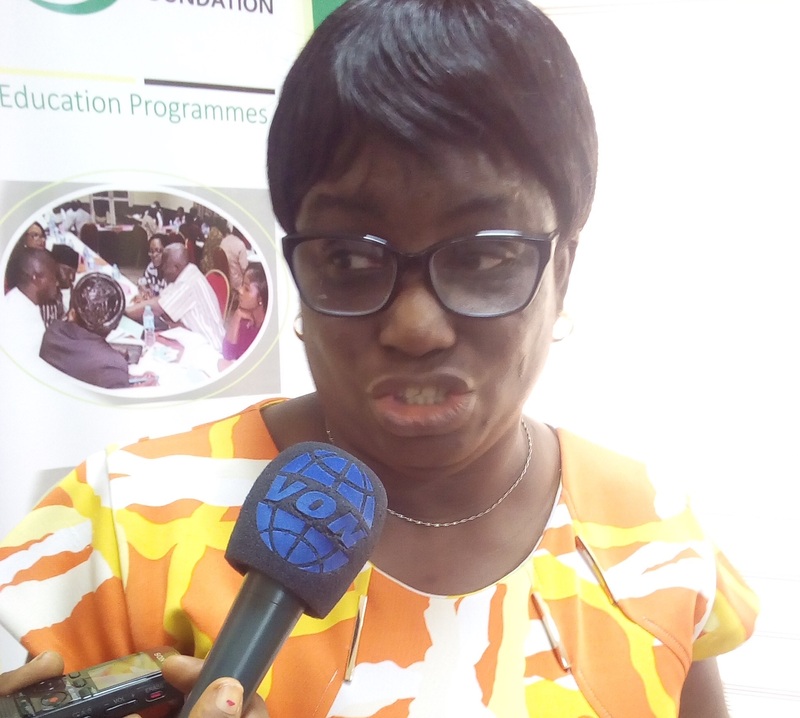 Senior Programmes Manager, New Nigeria Foundation, Mrs. Olayide Adesanya, noted that there is an urgent need for all stakeholders to join forces to stem the menace which is affecting the nation negatively.